We are happy discuss your issues over the phone or face to face. 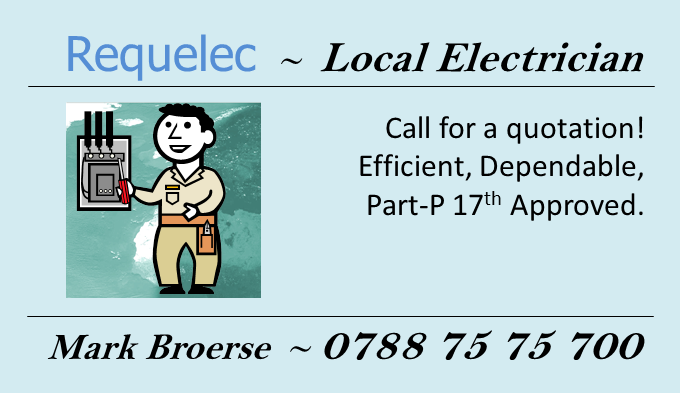 Please leave your details here and we will contact you to book a time to review your requirements. Or call us on the number at the bottom of the page.